Sebastian Ingrosso & Tommy Trash, Hard Rock Sofa & Dirty Shade, Laidback Luke, Dimitri Vegas & Like Mike, Swanky Tunes & Hard Rock Sofa, Tiesto and more. 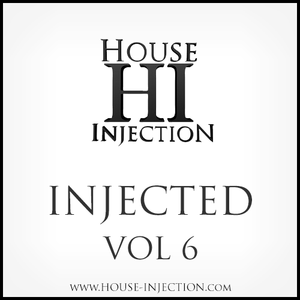 What do you think about Injected Vol 6? Wird zeit dass ihr nochmal ne Session in Aachen macht!